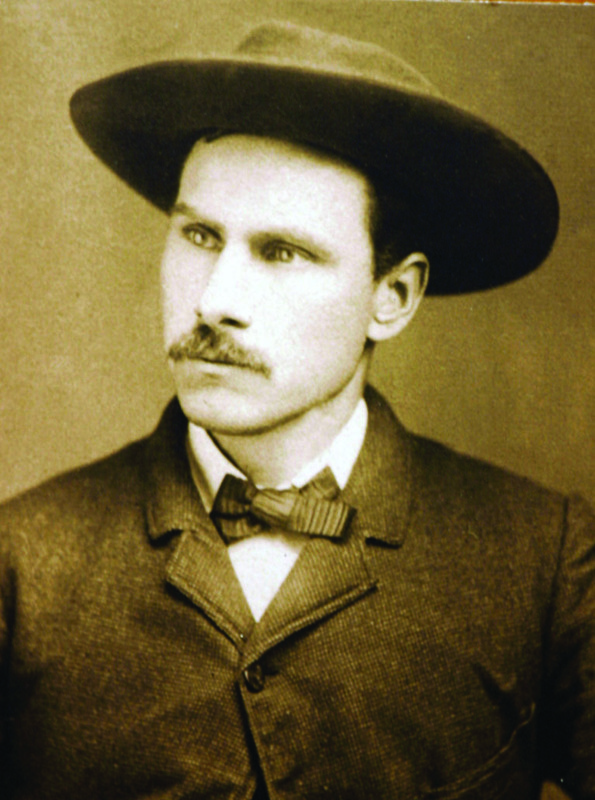 The Wild West is often considered one of the most fascinating and colorful periods in American history. It inspired an entire genre of films with cowboys on horseback and gunslingers fighting to wrest control over the arid lands. Yet, only a handful of women from this period are known for their guts and tenacity. Annie Oakley was one of them. She used her unmatched shooting skills to bail her family out of poverty, attain stardom, and begin a new era for women who revolted against the stereotypical male-dominated society. 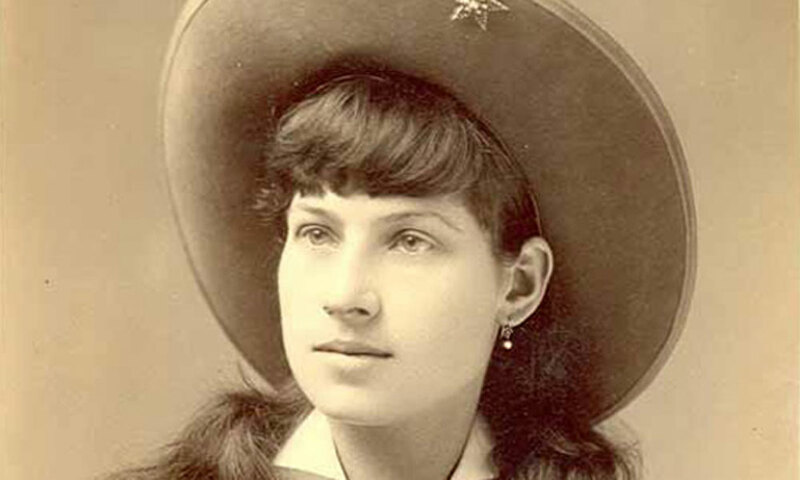 Here are some Annie Oakley facts that you probably didn’t know. Born in rural Ohio in 1860, Annie grew up poor. Her father died in 1860 and she had to contribute to her family’s survival. She trapped small animals like quails and other birds for food. By eight years of age, she killed a squirrel near her house. It left her mother frightened as Annie took a loaded gun outside and shot the squirrel. She was forbidden to touch the gun again for eight months. Annie’s widowed mother had a tough time to raise her eight children. She struggled to make ends meet. Annie was sent to work for a rather abusive family in exchange of education. She returned to her mother as a teenager and resumed hunting. She sold the meat of the dead animals at a local grocery store and started saving money to pay off her mother’s $200 mortgage. Annie later said that she was overjoyed to hand over the money to her mother to square off the debts. Annie, when she was 15 years old, participated in a shooting competition at Cincinnati with professional marksman Frank Butler. It remains one of the most unbelievable Annie Oakley facts. To the surprise of the Irish-American shooter, the teenager outshot him by a clay pigeon. Frank lost the $100 bet. But rather than feeling embarrassed, he was highly impressed by her skills. The two began dating and married the next year. 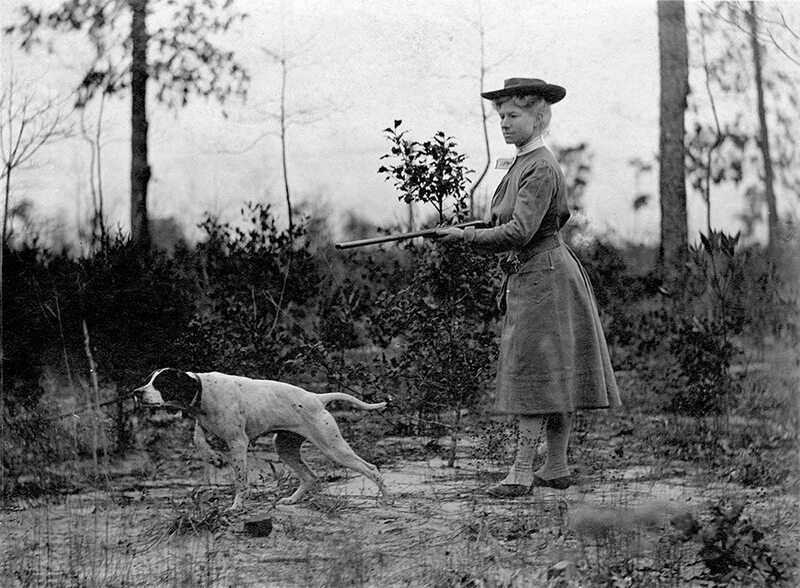 Shooting was a male dominated sport at the turn of the 19th century. But Annie, undeniably, was a major exception. Rather than behave or dress like a man, as would have been the usual custom, Annie wore her homemade costumes on stage and behaved modestly like any other woman. In her spare time, she engaged in embroidery works and other “acceptable” female activities. 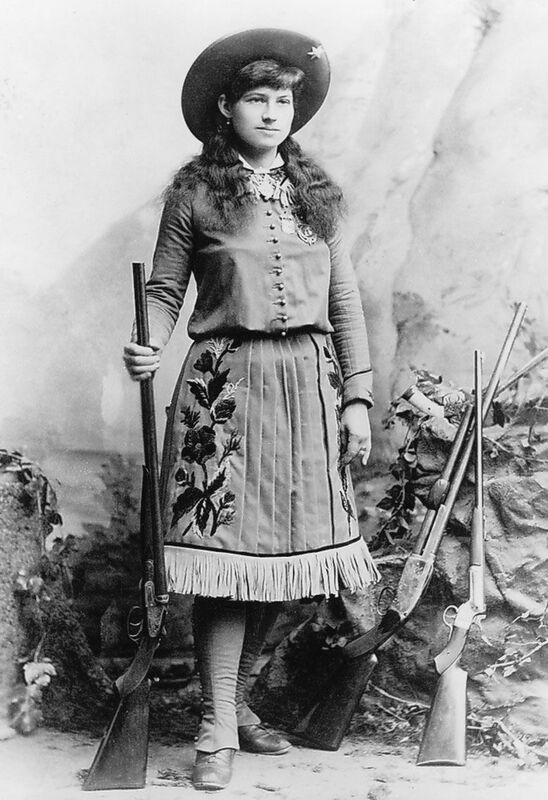 Besides her gender, Annie Oakley’s diminutive features made her stand apart in the world of shooting. She was merely five-feet tall, an unlikely height for a shooter. Sitting Bull, the Hunkpapa Lakota holy man who led his men during the years of resistance against the US government politics, befriended Annie in 1894 while traveling across the country. He nicknamed Annie “Watanya Cicillia”, meaning Litter Sure Shot. The Red Indian chieftain was so impressed by Annie’s shooting skills, he gave her special moccasins and adopted her as his daughter.